After launching in Poland yesterday, the Apple Pay mobile payment service is now available in Norway, a 5.2 million people country that shares a long eastern border with Sweden. 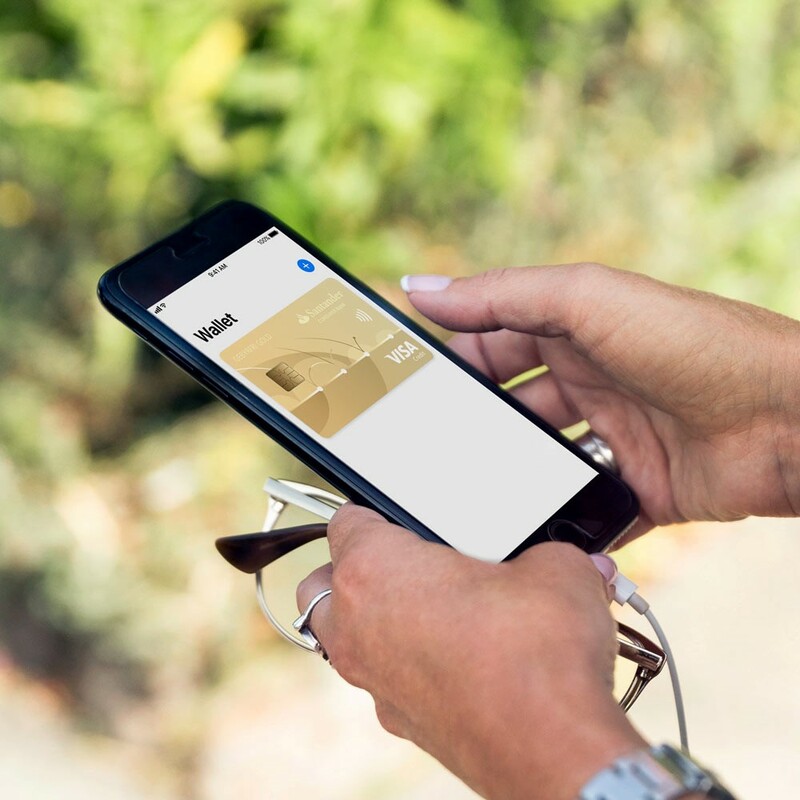 Customers can now add an eligible credit or debit card in their Wallet app and start using Apple Pay on their iPhone, iPad, Mac or Apple Watch in stores, apps and on websites. Norwegian Visa CEO Jens Nes told Tek.no that the service supports Visa cards from Nordea Bank, Santander Bank and Sbanken (formerly Skandiabanken). 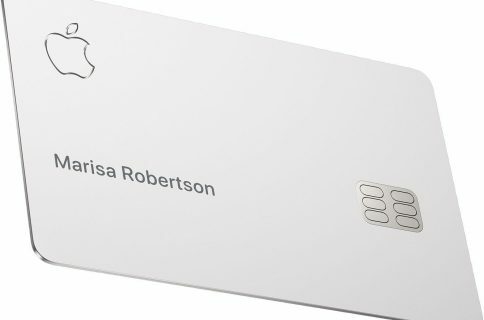 Apple Pay will also be available to Nordea’s customers with MasterCards, says Inge Kjønnøy, Head of MasterCard Norway. More banks will be added over time. The local Apple Pay website is now live in Norway. Including today’s expansion, Apple Pay is currently available in more than three-dozen global markets—more precisely, the service can be used in 29 different countries. 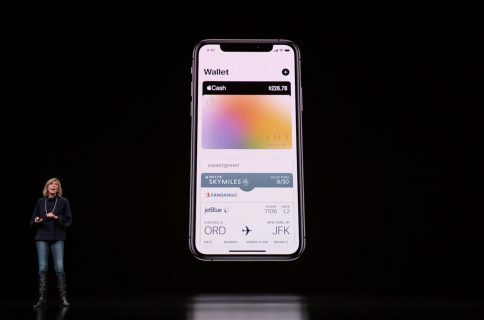 Some of the supported markets for Apple Pay include the United States, the United Kingdom, Australia, Canada, Singapore, Switzerland, Hong Kong, France, Russia, China, Japan, New Zealand, Spain, Taiwan, Ireland, Italy, Denmark, Finland, Sweden, UAE, Brazil and Ukraine. 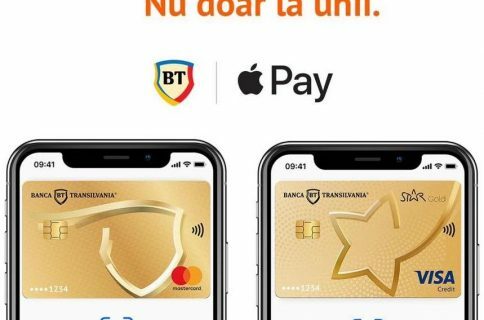 Is Apple Pay available in your country yet?